hd00:13NARA, JAPAN - MARCH 28: The buildings of the Kasuga Taisha Shrine March on 28, 2014 in Nara, Japan. 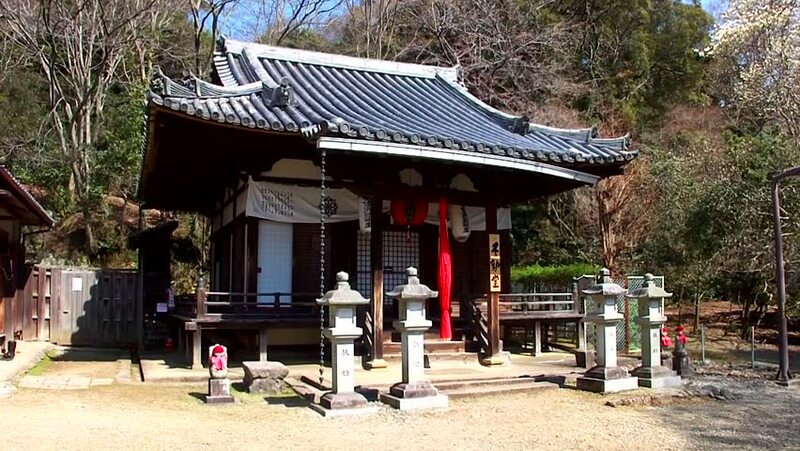 Kasuga Shrine, and the Kasugayama Forest around it, are registered as a UNESCO World Heritage Site. 4k00:33Traditional Hanok courtyard in the Minsok Folk Village. Seoul, South Korea. hd00:24TANABE, JAPAN - MARCH 31: Fishing boats on March 31, 2014 in Tanabe, Japan. The fishing industry in Japan constitutes both a major industry and export. Japan has more than 2,000 fishing ports. 4k00:17KANAZAWA, JAPAN - August 22, 2018 :Temple in Japan famous And a lot of tourists to worship.